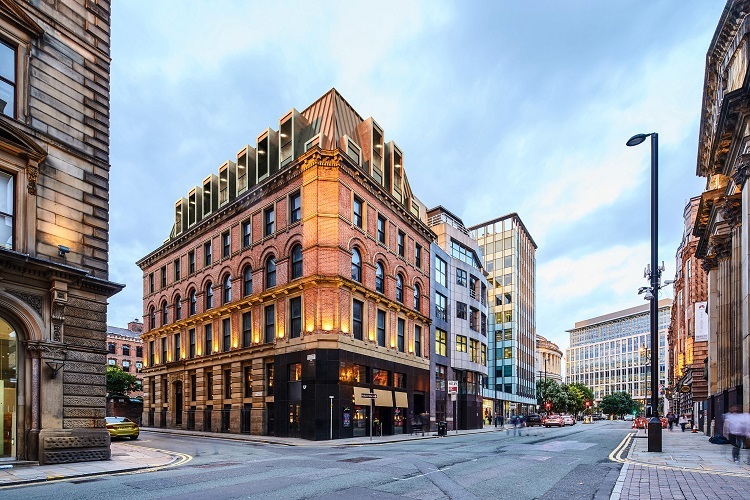 KRO Hospitality has acquired one of Manchester’s most popular and acclaimed restaurants, Asha’s, located on the city’s vibrant Peter Street. The award-winning Asha’s has been championing authentic Indian cuisine and culinary innovation since it opened its door in 2015. General Manager, Helena Doskocz, will continue to manage the day to day operation of the restaurant together with Executive Head Chef, Ashwani Rangta.